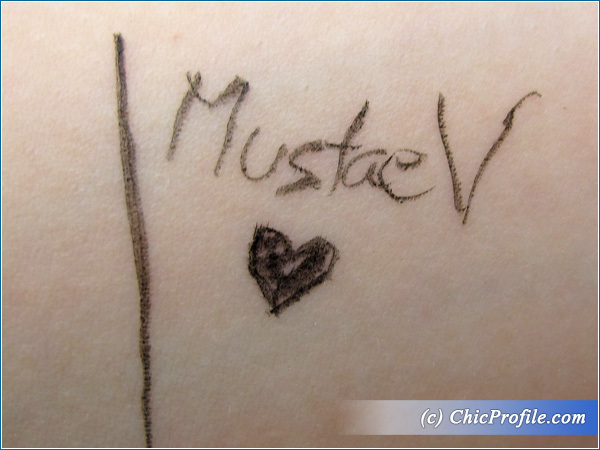 You all must know I’m no good with eyeliners, so since I got the new MustaeV Tension Fit Liquid Liner Brush Pen a few weeks ago along with some other MustaeV makeup products (preview, photos, swatches), I’ve been practicing a lot. 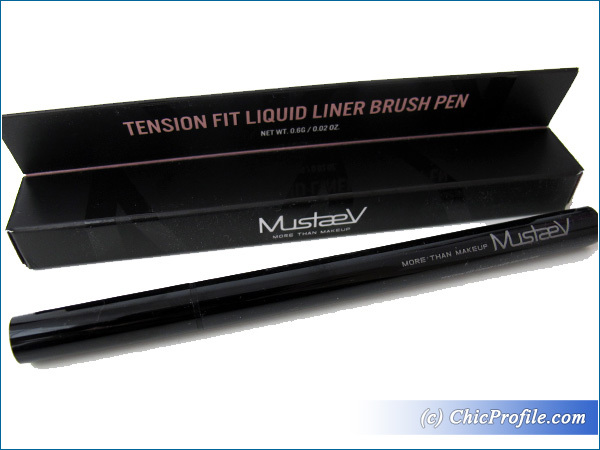 MustaeV Tension Fit Liquid Liner Brush Pen ($18.00 for 0.6 g / 0.02 oz) is liquid liner pen which delivers a carbon black color in a single application. Even for a beginner like me the application was so easy, precise and I was able to create a crisp line right from the first try. First of all I like the packaging. 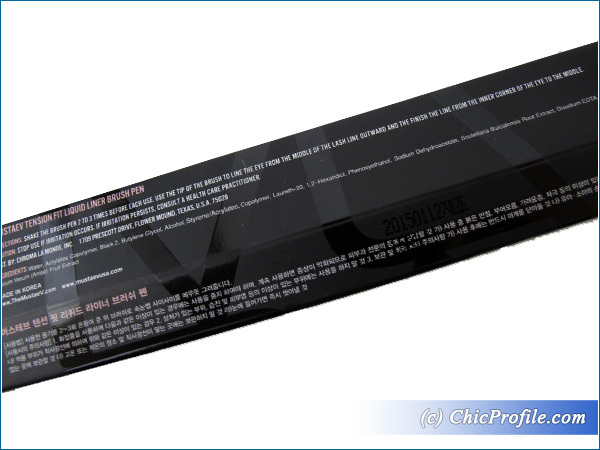 It’s a super slick and slim luscious black pen, resembling exactly a writing pen or a stylo and it can be carried easily with you in your purse or stored along with other makeup products. 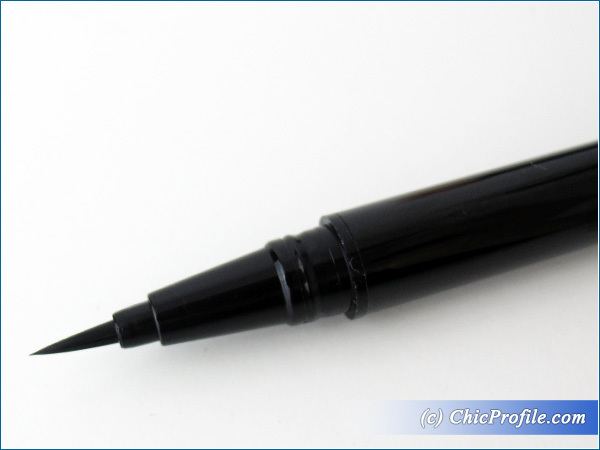 Why I find it different than all the other liquid liner pens that I have (Senna, Rouge Bunny Rouge) is the fact that this one manages to keep the liquid fresh so I won’t have to worry about the formula getting dry after a couple of weeks if I don’t use it. It has something inside that once you shake the pen you will hear how it mixed inside so I wanted to do a little test and not use it for 2 weeks just to see how it will perform aftewards. I was really amazed to see that right from the first application it delivered an intense carbon black color so the formula was kept fresh inside. 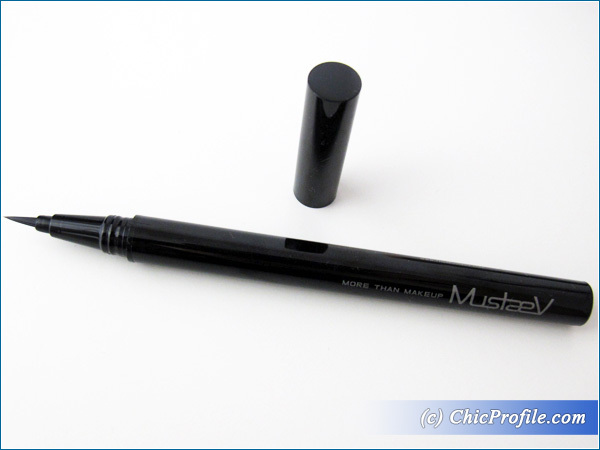 It has a fine tip brush which provides the ultimate precision so you can create different kind of lines: crisp line, defined thin line, dramatic winged out liner or thick bold eyes. 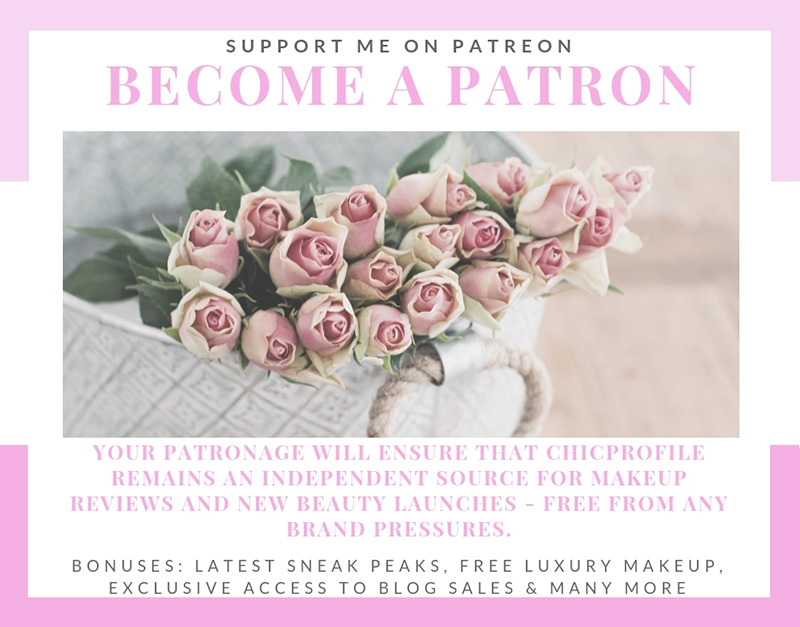 The formula is waterproof so it resisted beautifully even on my oily lids from day to night without creasing, smudging, smearing, fading or running. 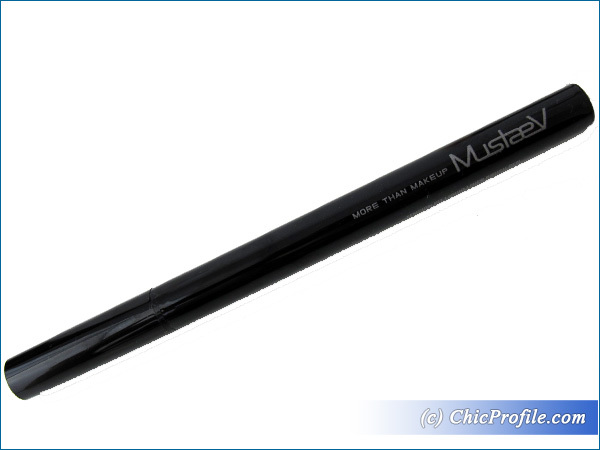 This is one great eyeliner product especially for summer when temperatures go crazy out there and you need a makeup that will last you all day without problems. 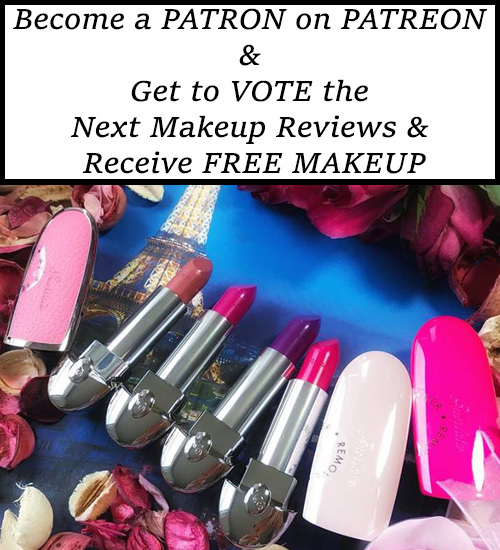 The application went flawlessly as the tip of the pen glided easily across the lid, providing an even color with no skipping from beginning to end.